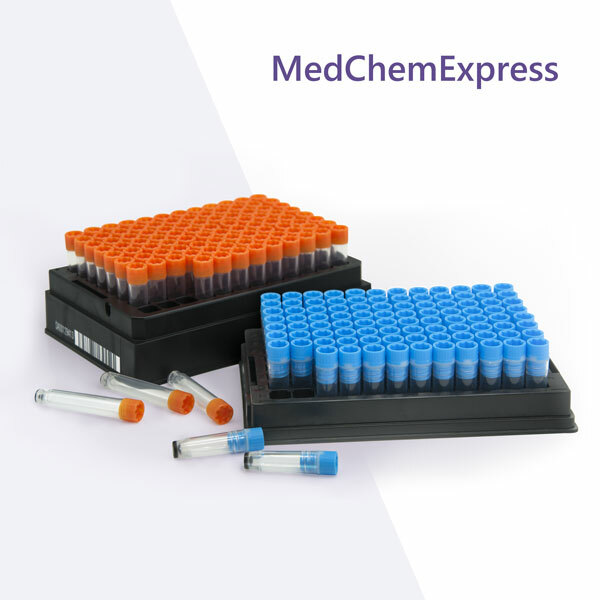 A unique collection of 769 clinical compounds for high throughput screening (HTS) and high content screening (HCS). • Clin Sci (Lond) . 2019 Apr 3. pii: CS20181081. • J Pharm Pharm Sci . 2017;20(1):407-414. • Nature . 2017 May 18;545(7654):355-359. • Nature . 2016 May 18;533(7604):493-8. • Nature . 2012 Jan 22;482(7383):116-9. • A unique collection of 769 clinical compounds for high throughput screening (HTS) and high content screening (HCS). • Research areas include anticancer, anti-infection, anti inflammation, nervous disease, and more. • A useful tool for drug repurposing. • Currently in clinical stage, some are withdrawn or terminated.